I am not much into gambling but I love to walk around and look at all of the amazing elements to these buildings. I have been to several of these in Vegas. I stayed at MGM Grand two years ago. I was magnificent. I want to go back so bad. I love this list, it gives me more places to visit. Marina Bay Sands looks like a great place for adults to spend some time. Grown-ups are sure to enjoy spending a few days at this resort! Oh yeah. I will definitely share this blog to my Aunt. She loves going to Casino with friends. Thanks for sharing. We aren’t much into gambling, but it’s always fun to go and observe everyone else. All the lights and casino machines are fun to watch. I just love walking around seeing the beauty of the buildings. I love casinos! There is always so much to see and do. I have been to Vegas twice! This really made me miss Las Vegas a lot!! My grandma and I used to go all the time, but I haven’t been home in a while so we haven’t gone together. Hopefully soon!! We have only visited the MBS and soon we’re planning to go to Macau. It looks so grand and perfect for an upscale experience. I would love the opportunity to visit some of these casinos. My husband and I went to one in Kentucky and it was not what I was expecting at all. I think I need to visit some of the larger ones. I think they would probably fit the idea I have of casinos better than the small ones. Wow these are some awesome world famous casino resorts that I would love to see some day. 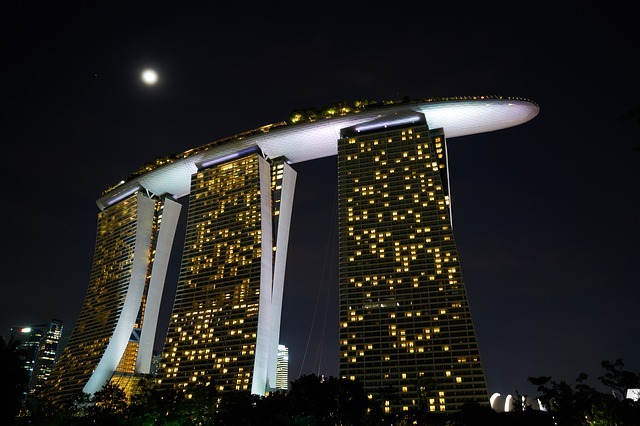 The Marina Bay Sands in Singapore has an awesome looking building in itself. The MGM Grand Las Vegas is one I would love to see because I have heard so much about it. 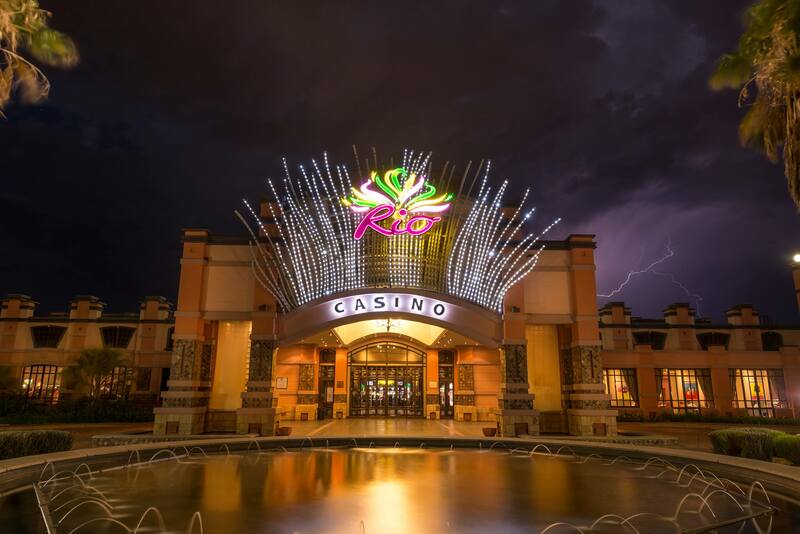 Thanks for shairng all these amazing casino resorts. I’ve never been to any of the fancy casinos. But I’ve heard the one in Macao is really nice. I’ve only been to two different casinos. Nothing grand like the ones you mentioned here. 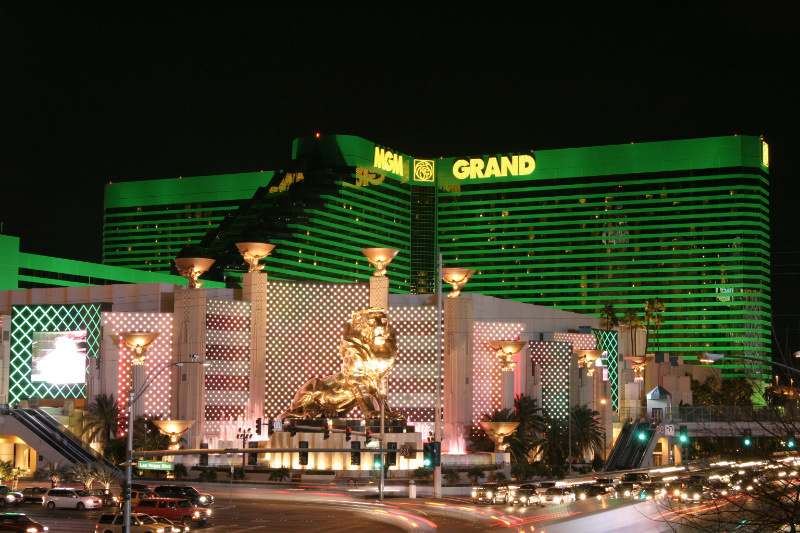 I would LOVE to visit MGM Grand Las Vegas one day! 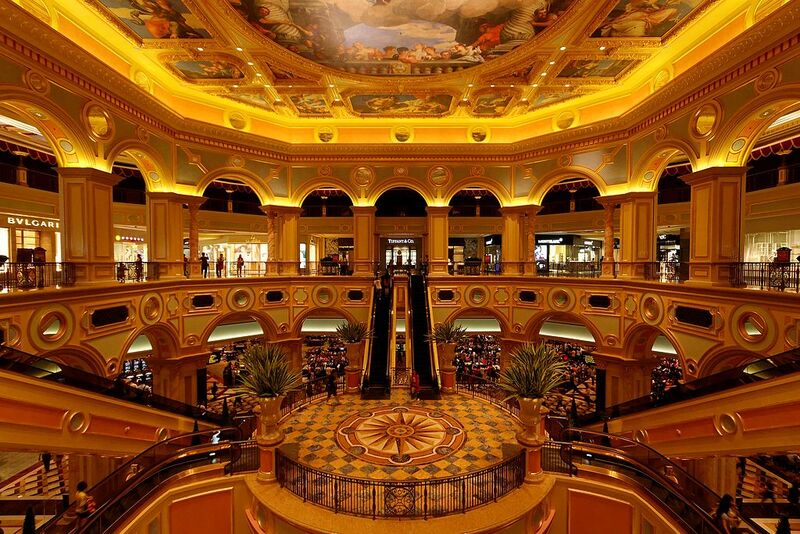 We shall visit Macao really soon. 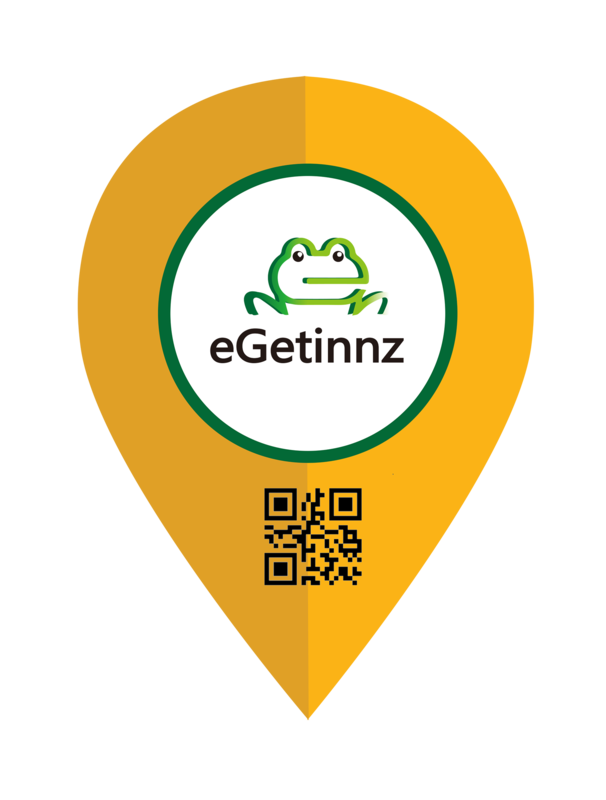 It’s just near but we never got the time to plan our travel. MBS is amazing. It’s one of the biggest casinos I’ve seen around Asia.